SAVE UP TO 25% ON SELECT IN-STOCK ITEMS!! 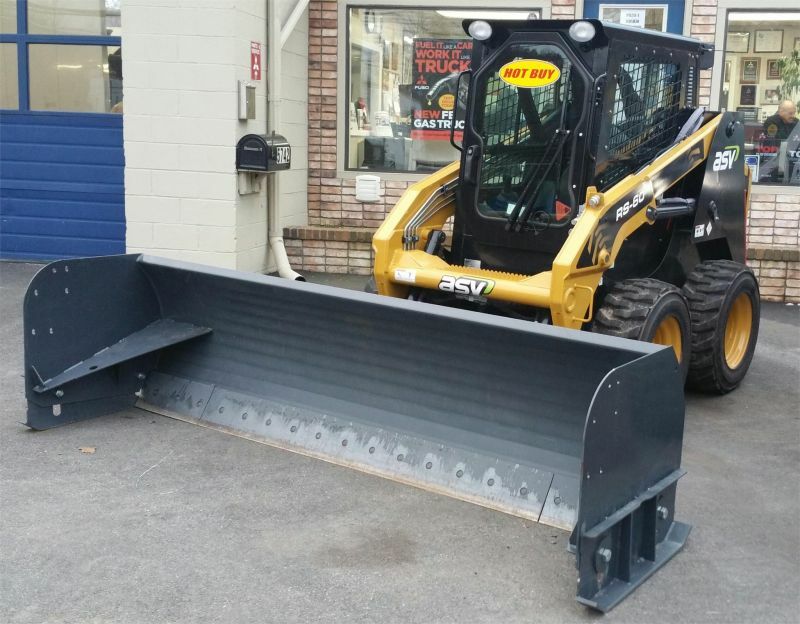 For over fifty years, Jim Reed’s Truck Sales has been your trustworthy commercial truck and equipment dealership in Westchester, Rockland, Putnam, and Dutchess Counties. 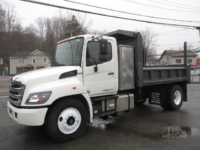 We sell new and used Mitsubishi Fuso Trucks, Kalmar Ottawa Trucks, Stellar Hooklifts, and ASV equipment. 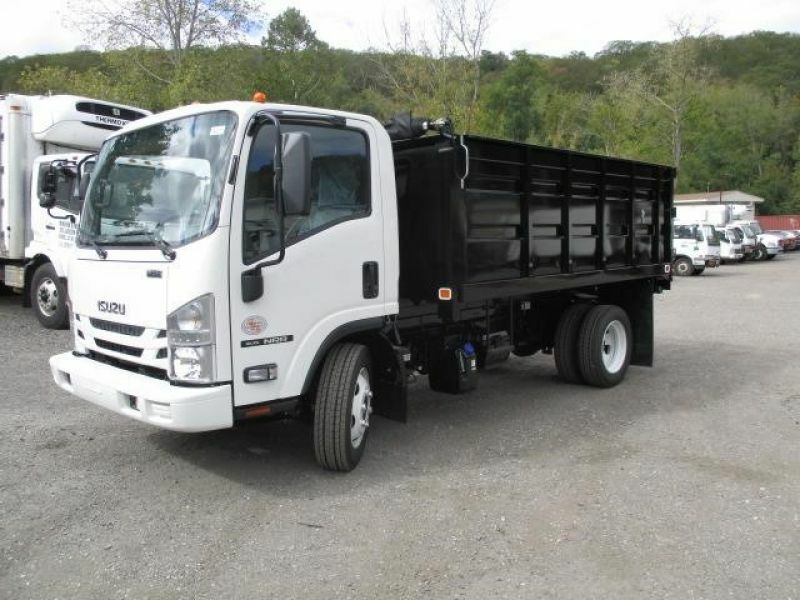 We also sell used Isuzu trucks, Dodge Trucks, International Trucks, Hino Trucks, UD Trucks, and more. 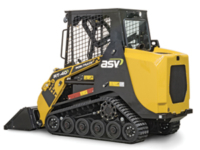 Through our leasing programs, we are able to supply our customers with just about any type of new and used truck or equipment that you need. 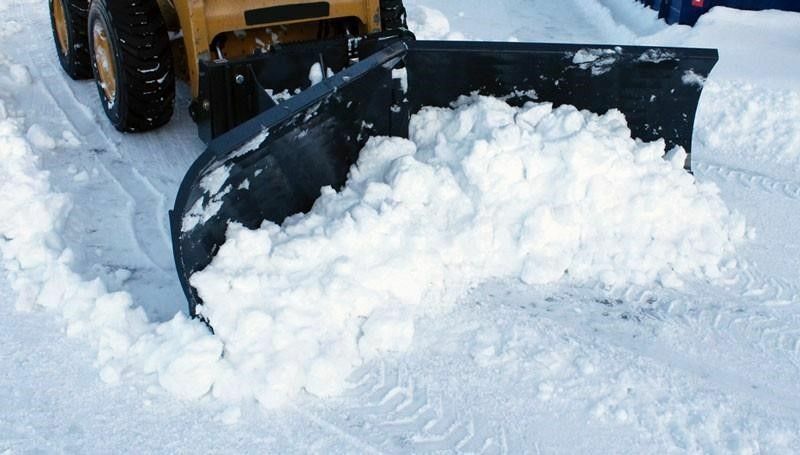 We provide full service including collision work and body repair, and specialize in custom mason dumps, Stellar hooklifts, landscape trucks, aluminum dump bodies, and refrigerated trucks. 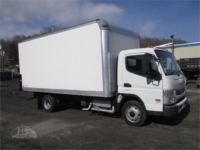 We offer discounted Mitsubishi Fuso truck parts and discounted UD truck parts direct shipped to anywhere. 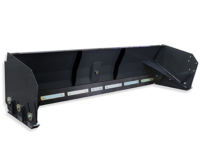 We will custom build your cab over diesel landscape truck or mason truck to give you the most performance with the least total cost. 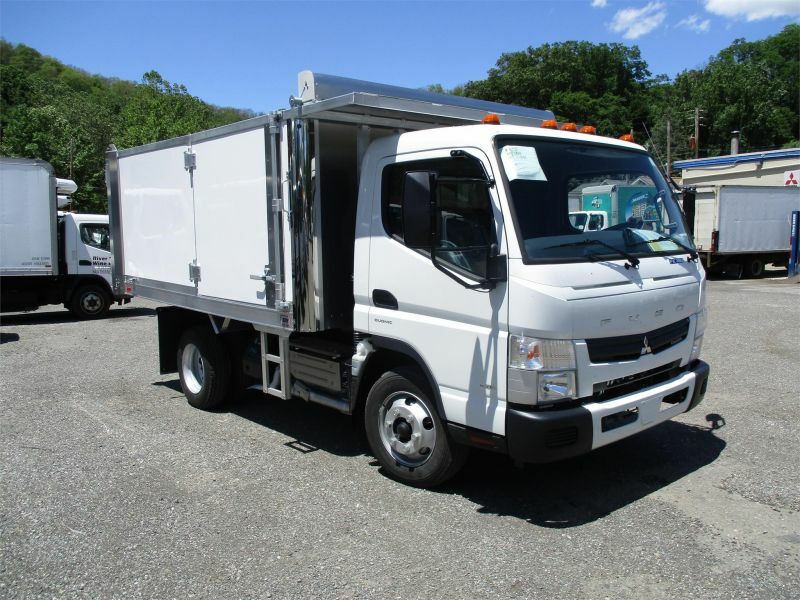 We perform warranty repairs on Mitsubishi and UD trucks including every truck body we sell. 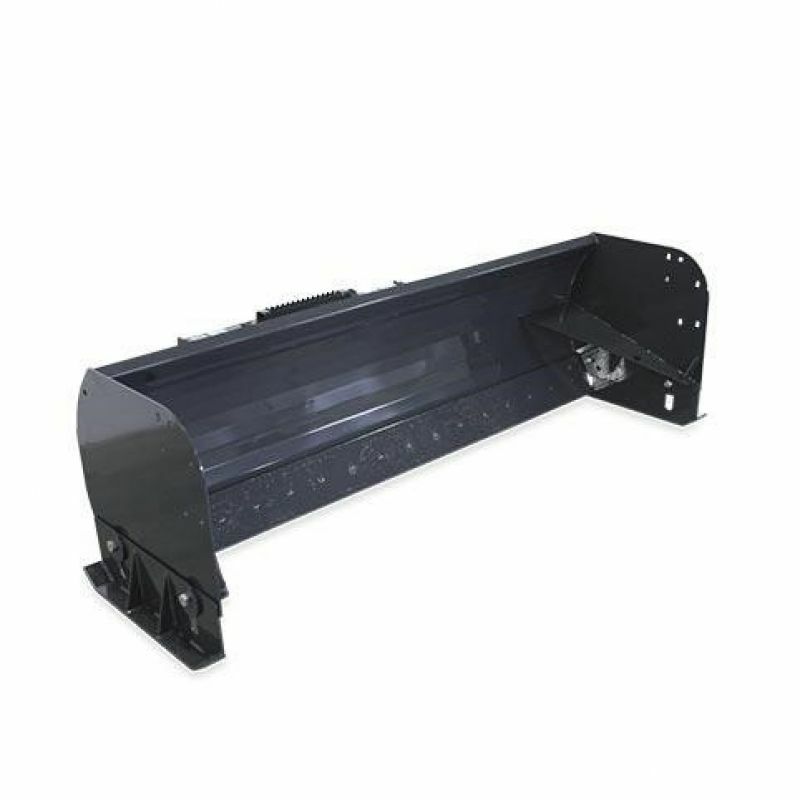 We stock parts for snow plows, dump hoists, Stellar hooklifts, lift gates, Thermo King and Carrier refrigeration units. 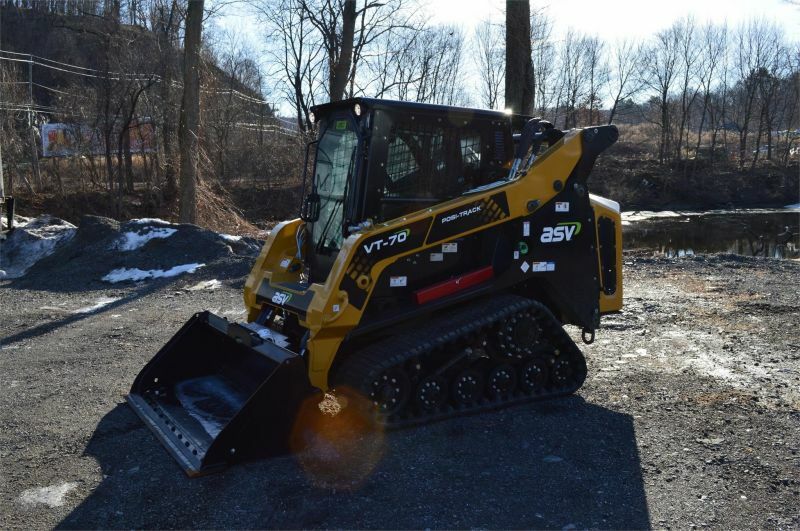 Call Bill Reed today at (914) 737-3990 for the latest pricing specials and the latest used truck arrivals. 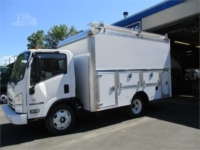 All of our used commercial trucks are fully serviced and carry a 100% warranty. Se habla Espanol! 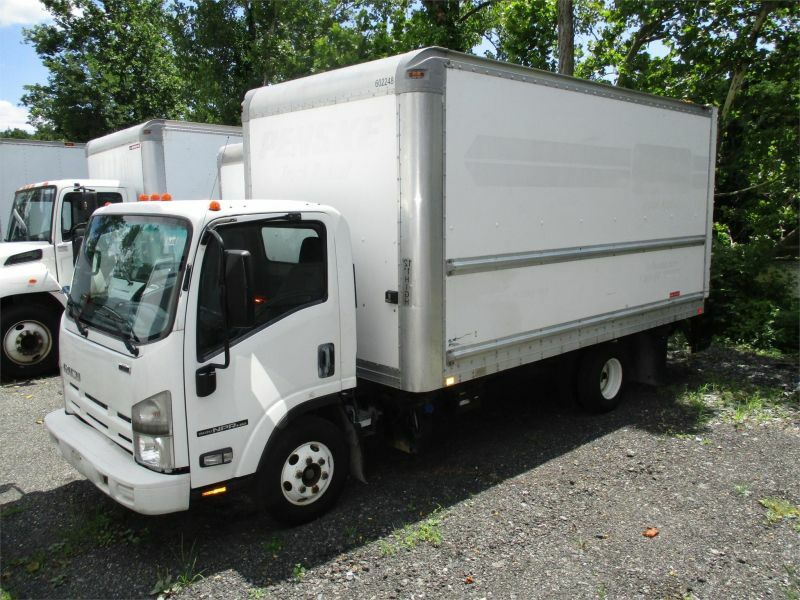 Contact Us today for the best prices on original Mitsubishi Fuso and UD parts. Most orders can be shipped right to your door! 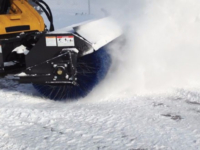 We will get you your order fast and right the first time. I guarantee it! Se habla Espanol! Whether it’s a particular truck you’re looking for or just a general question. Fill out the form below and someone will be in touch shortly. 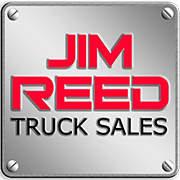 Jim Reed’s Trucks is a NationaLease Partner. 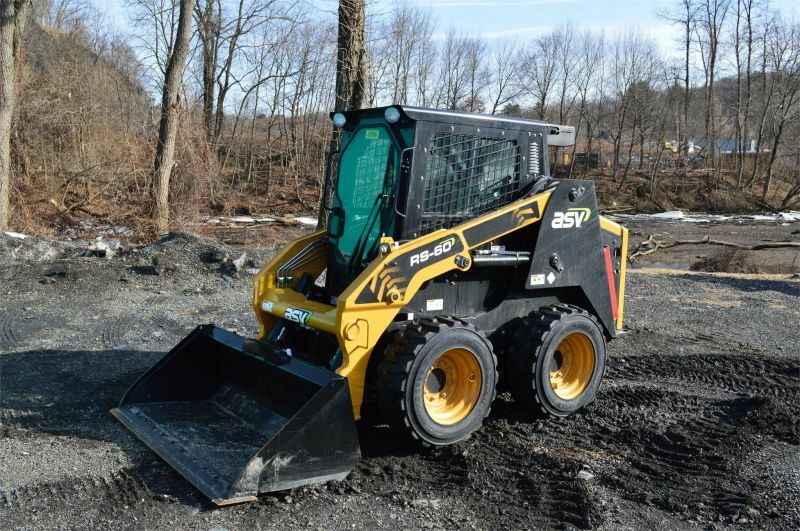 We have multiple lease programs and rental options to get you on the road today.